"Biggest Little Museum in the West"
See early tractors and horse-drawn cultivators, a furnished prairie schoolhouse, an outfitted homestead shack and much more. 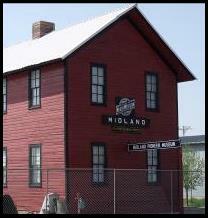 The Museum, located on Main Street, is open by appointment. Call 605-843-2598 or 605-843-2137. Free Admission - Donations are appreciated. 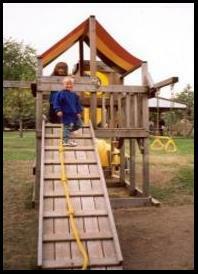 Midland’s beautiful park, located in the center of town, is a great place to relax. For your enjoyment, the park is complete with water fountain, restrooms, playground equipment, flower beds, benches, covered eating area with electricity, sidewalk, and plenty of trees for shade. For the youngsters, a “Fort” to explore is always fun. There is plenty of room to run, including a baseball diamond. You may choose from thousands of items including children’s books, videos, reference materials, original 1904 newspapers, a Summer Reading Program, and much more. Librarian, Karel Reiman, is available to help you on Wednesday and Thursday from 2:00 to 5:00 PM. 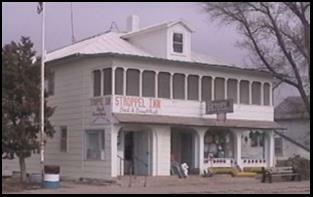 Hundreds have found relief from arthritis, rheumatism, aches and pains in the mineral rich baths at the Stroppel Hotel. The natural temperature of the water ranges from 95 to 110 degrees. It's a tired bones paradise! Clients come from surrounding towns and states to benefit from the hot baths and treatments. 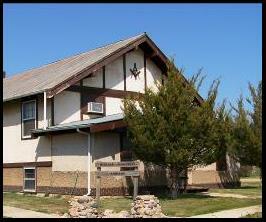 Call us at 605-843-2802 Take a look! 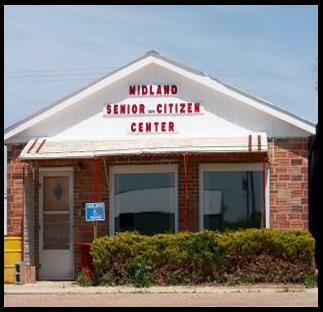 There are lots of things going on at the Senior Center, and visitors are always welcome. A finger food pot luck is held the first Monday of each month, following a business meeting, celebration of birthdays and anniversaries, and social time. Members are welcome to use the center at any time. It is also rented out to others as a meeting place. A Noon Potluck is held on the second Friday after the business meeting. 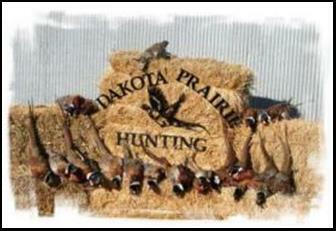 South Dakota hunting with Two Rivers Outfitters offers first class hunting all the way around. 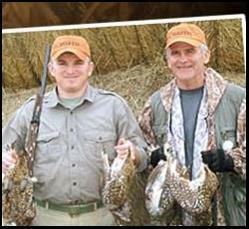 Whether you are hunting Whitetail or Mule deer, Merriam turkeys, Ringneck pheasant, or Sharptail grouse, you will have the opportunity for the shot of a lifetime!